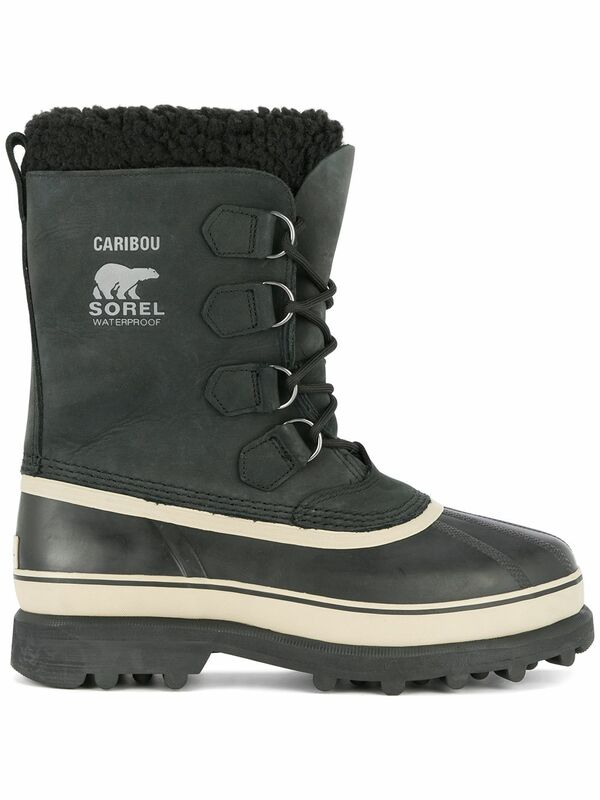 Be prepared for all elements with the SOREL Caribou Winter Boots. 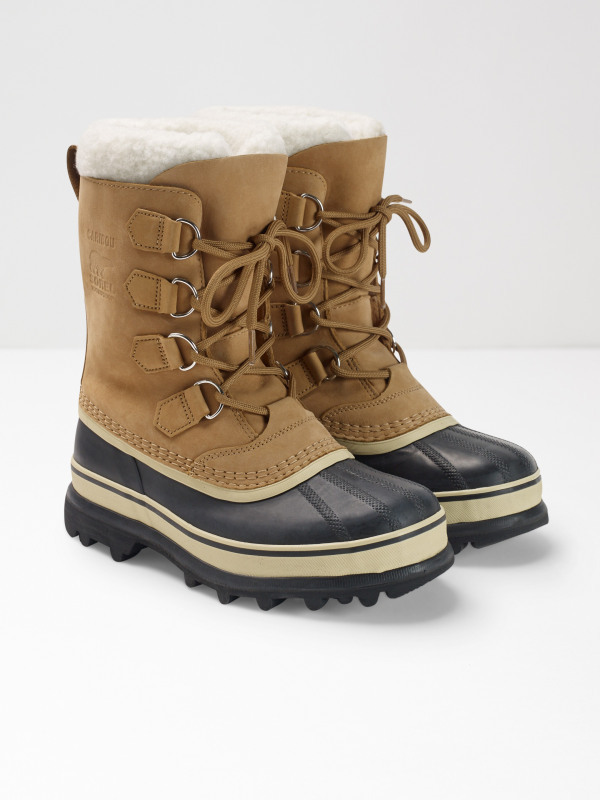 This fully waterproof pair are designed with a handcrafted vulcanised rubber shell and nubuck leather, and are warmly insulated with an inner wool and Sherpa pile cuff. The heavy-duty construction ensures nonstop protection in cold and wet weather, and they are finished with a sturdy rubber sole for much needed traction in icy conditions.